It’s stressful having to make a decision to transfer from college. It’s even more stressful when a school that you love, ultimately has to shut down. We talk to Keirsten Sires from Locker Room Talk and Former Quarterback of Mount Ida – Mike Pina Jr. on his transfer from Mount Ida. 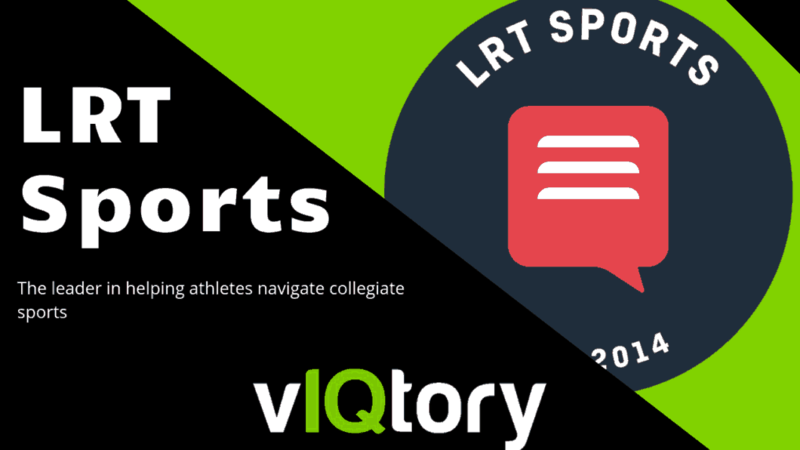 Episode 2 of the vIQtory Podcast features Locker Room Talk’s CEO Keirsten Sires and Former Mount Ida Quarterback Mike Pina (now at Nichols College after the transfer). Mount Ida has recently been in the news as they closed their campus and left football players (as well as other athletes) stranded to find a new college to play sports with only a month left of school. Mike’s story is extremely unique, interesting and stressful for a kid his age. However, he’s making the most of it as he heads into his Junior year to compete for the starting QB job at Nichols. Have an interesting recruiting story? We’d love to hear about it. Comment below on your experience with transferring from school to school.